Rich Product Content is product information and imagery that focuses on engaging and providing strong visual aids on product pages. Rich product content can include images, video, 360-spin, and more. What is Rich Product Content? Selling on the digital shelf requires bringing products to life through compelling product content that can tell the story of the product through descriptions and imagery. 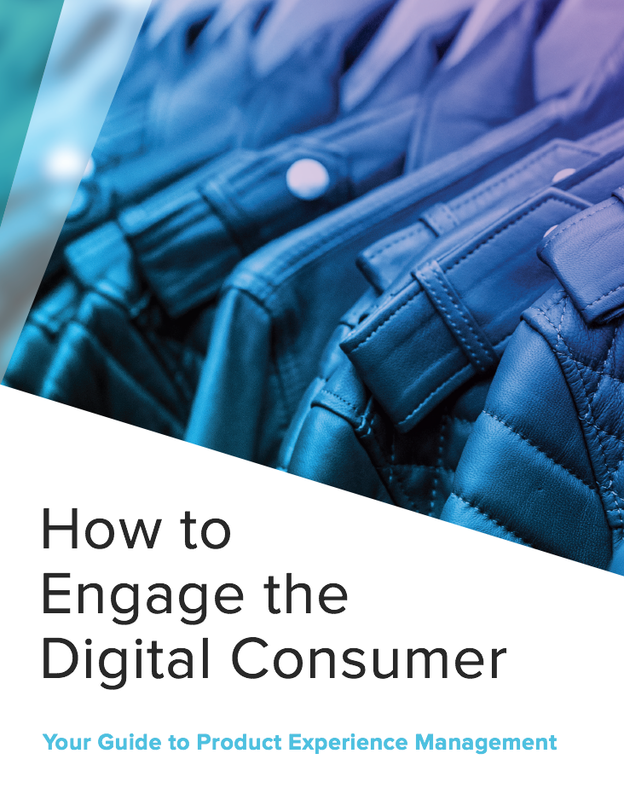 In order for product content to drive sales, it must be engaging and informative, rich product content is a critical component of any omni-channel commerce strategy. Bringing together the components of rich product content is simple when a brand’s product information is sourced from one singular location, like Salsify’s Product Experience Management platform. Use our Enhanced Content functionality to easily create rich product content for sites like Walmart and Amazon with pre-built templates and scale in mind. 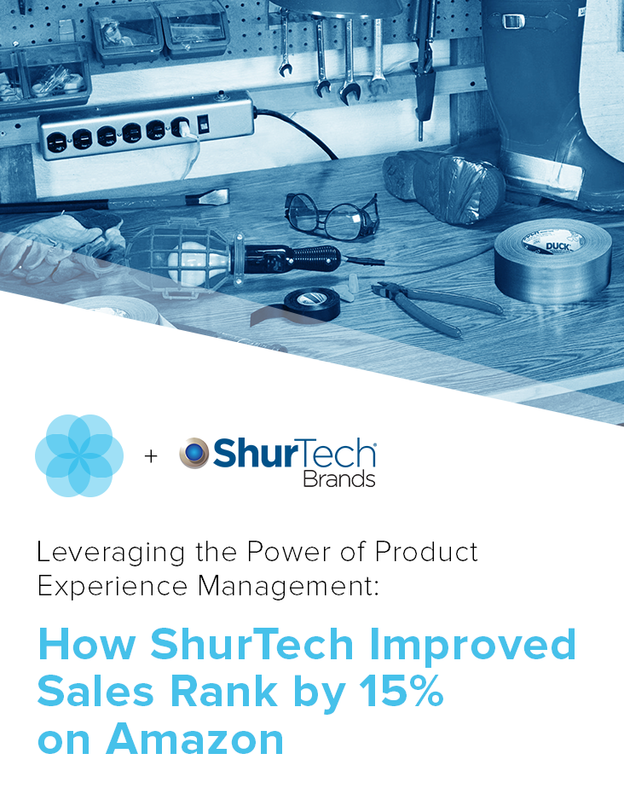 Brands who implement Rich Product Content can see conversions increase by up to 32%.